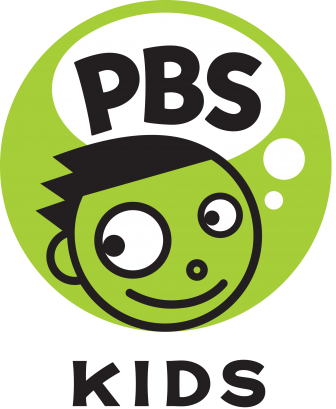 Learning with PBS KIDS is a virtual professional development series specially designed with PreK- 1 teachers in mind! 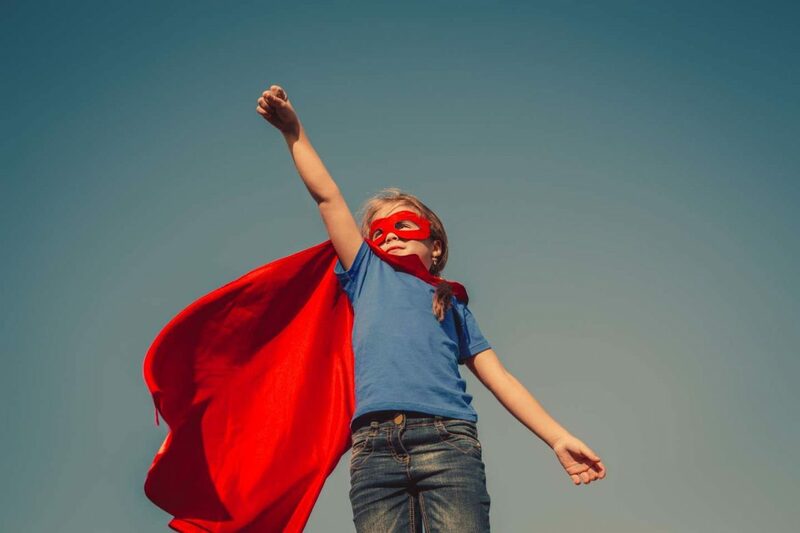 With an emphasis on fun, engaging, accessible, and free tools for early childhood classrooms, this series will highlight key themes including the arts, social and emotional learning, playful learning, and meaningful screen time. PBS will provide a certificate of attendance for each 1 hour virtual professional development event.